Ismail Fahd Ismail is regarded as the founder of the art of the novel in Kuwait. After the appearance of The Sky Was Blue, in 1970, he published 27 novels, as well as three short story collections, two plays and several critical studies. 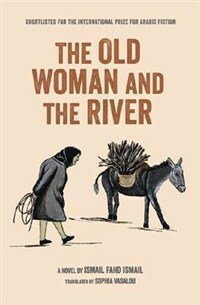 The Phoenix and the Faithful Friend was long-listed for the International Prize for Arabic Fiction in 2014. He is revered for his encouragement of new Kuwaiti and Arab literary talent. SOPHIA VASALOU is a lecturer at the University of Birmingham. Her books include Wonder and Ibn Taymiyya’s Theological Ethics.